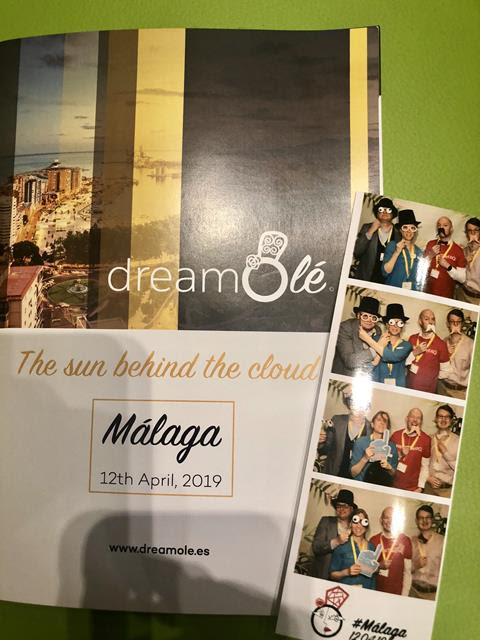 Later than usual today as we are having too much fun at Dream Ole in Malaga…follow all the action here. 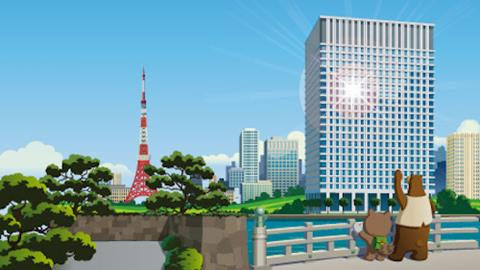 This week, Marc Benioff announced the first Salesforce tower in Asia Pacific ‘Salesforce Tower Tokyo’. They expect 2,000 new jobs in Japan over the next 5 years. 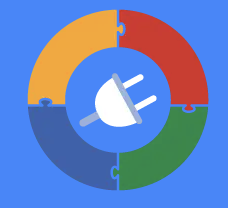 Here is some new content from Trailhead showing how to integrate Salesforce and Google Platforms.